Sony made two major announcements of its flagships this year, and it looks like the third one is already here. 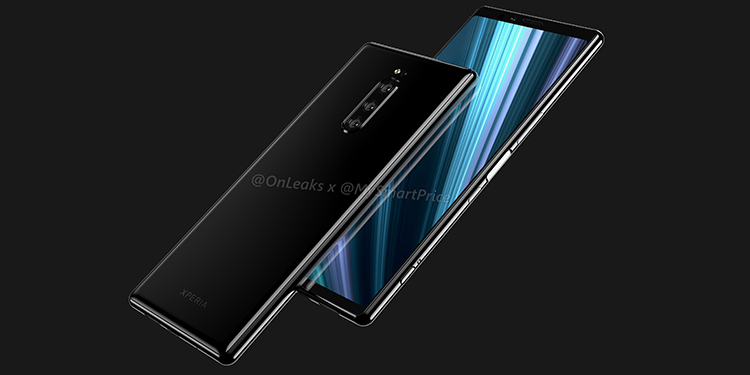 After witnessing Xperia XZ2 at MWC 2018 and later catching the XZ3 at IFA 2018, we might have already gotten some hints about what the Xperia XZ4 might look like. Sony Xperia XZ4 is expected to come with a triple camera setup on the back, which is likely to add a slight camera bump quite similar to the OnePlus 6 or 6T. This will a big leap from the single camera on the XZ3. However, the camera on the front will still be a solo sensor. 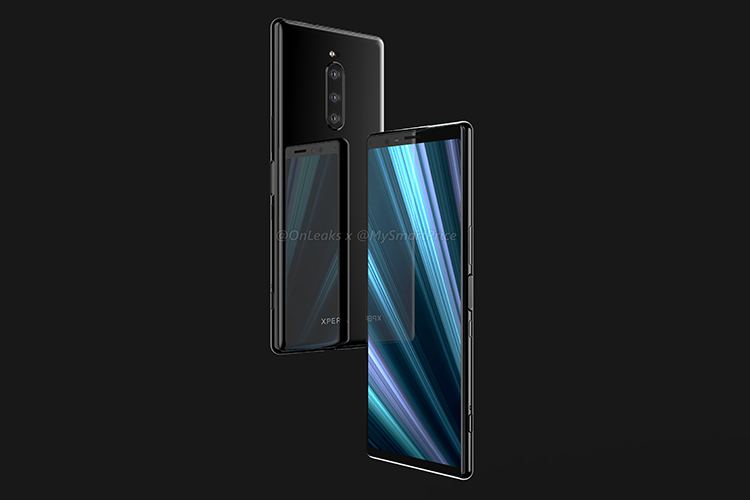 Trusted leakster @OnLeaks, in partnership with MySmartPrice, has released renders of the Sony Xperia XZ4 based on leaked CAD (computer-aided design) profiles or digital blueprints of the device. Reliable CAD-based design leaks in the past, including those of the Pixel 3 duo, by the duo suggests that the design may be identical to this when it actually launches at MWC next year. On the front, lies a 6.5-inch display but it does not have a notch. While I personally feel that is still a good thing because notches (and even slider mechanism) appear stopgap solutions to increase the screen real-estate, the Sony flagship takes a hit when it comes to screen-to-body ratio – in comparison to other flagship smartphones. While the jump from a single to triple cameras on the back means that the image quality on the smartphone will improve significantly, currently there is no information about the specification of each of these sensors as well as their uses. Meanwhile, the Xperia XZ4 does not have a headphone jack while the fingerprint scanner is embedded under the flattened power button on the side. We’ll bring you more information about the Sony Xperia XZ4 as we learn more but right now you’ll have to satisfy your curiosity by just looking at the pictures.